Decades later, as a senior living on a limited income in Boston, Nogin had new worries about food. Eating was painful because of a deeply infected tooth and other dental problems, all too costly for him to fix. 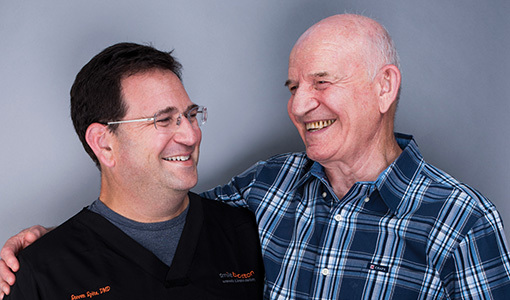 Nogin’s free dental care—and his renewed pleasure in eating—was made possible by Spitz and the Alpha Omega-Henry Schein Cares Holocaust Survivors Oral Health Program. 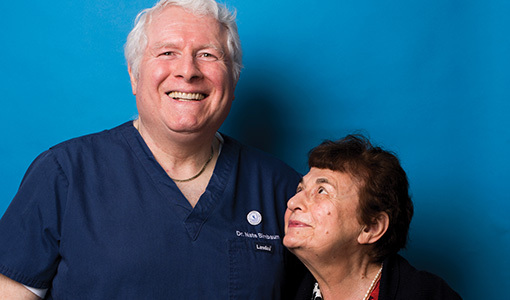 Dentists from Alpha Omega International, a Jewish dental fraternity dedicated to promoting social justice and oral health in underserved communities, provide lower-income Holocaust survivors with no-cost, comprehensive care, ranging from cleanings and fillings to root canals and implants. Henry Schein, a leading provider for health-care fields, donates the dental supply kits. 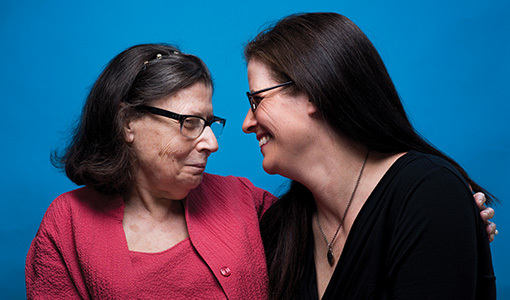 The Holocaust Survivors Oral Health Program dates to 2014, when Vice President Joe Biden called attention to the estimated one-third of the hundred-thousand Holocaust survivors in the United States living at or below the poverty line, said Allison Neale, J98, director of public policy for Henry Schein. “That people who have endured the horrors of the Holocaust should be living in pain in their older years was, and is, unacceptable to those of us at Henry Schein,” Neale said. 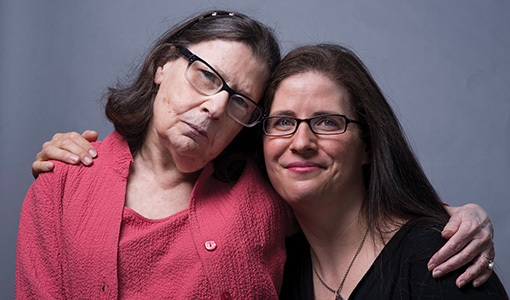 Since the partnership with Alpha Omega was launched in January 2015, it has expanded to twenty cities in the United States and Canada and given care to more than twelve-hundred survivors (the value of the work is estimated at nearly $1.6 million).